Hello my friend! It's been a minute, but I thought you'd find this article very interesting so just forwarding the info along to you. 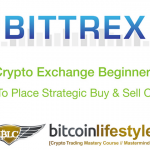 The article is called Bittrex Exchange Beginner’s Guide Pt. 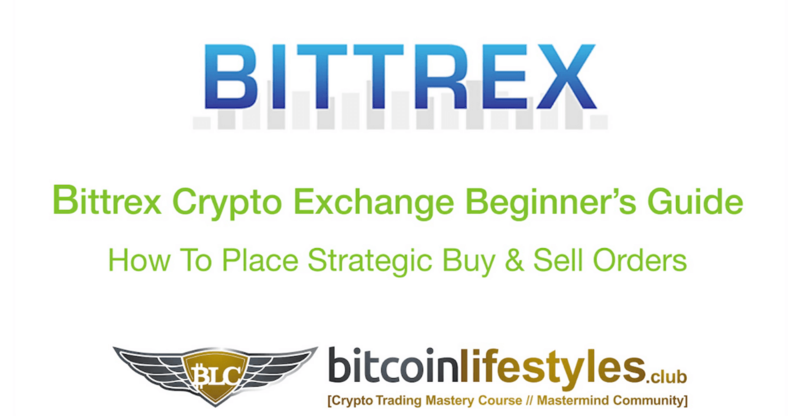 5: How To Place Strategic Buy & Sell Ordersand is located athttps://www.meetcalebwright.com/bittrex-exchange-guide/how-to-place-strategic-buy-sell-orders/. Let me know what you think!